Good morning, readers! 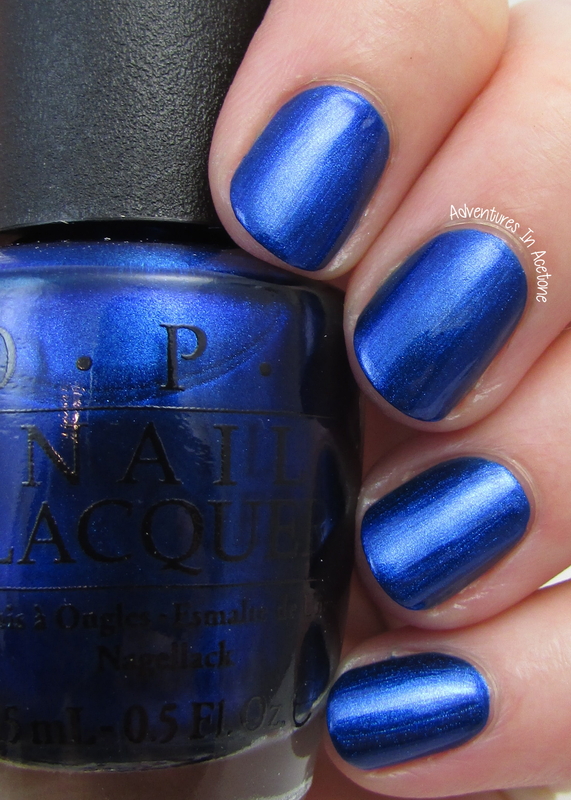 I have swatches of the OPI Venice Collection today–they were supposed to be up for yesterday’s Swatch Sunday post, but we were having too much family fun to take time to write a post. 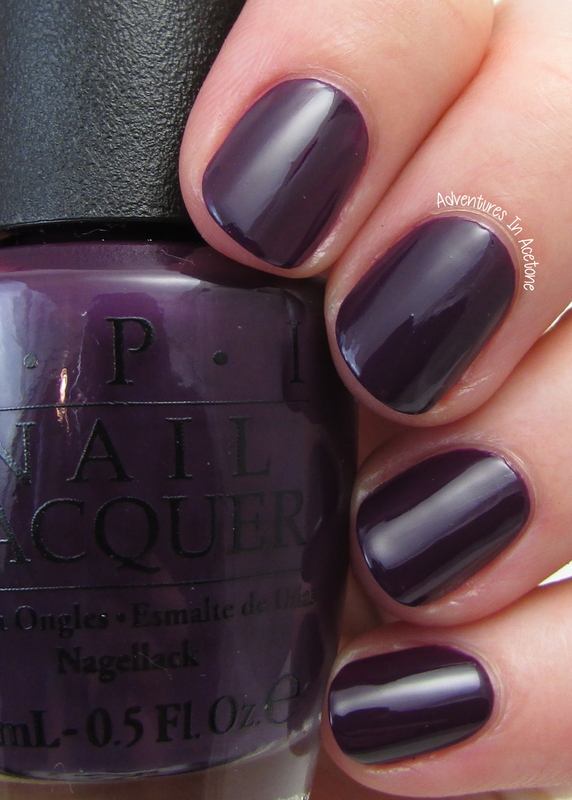 The OPI Venice Collection is for Fall 2015 and I really like the color scheme! Let’s take a look. There are some light patches at three coats but it will be a great base for nail art. 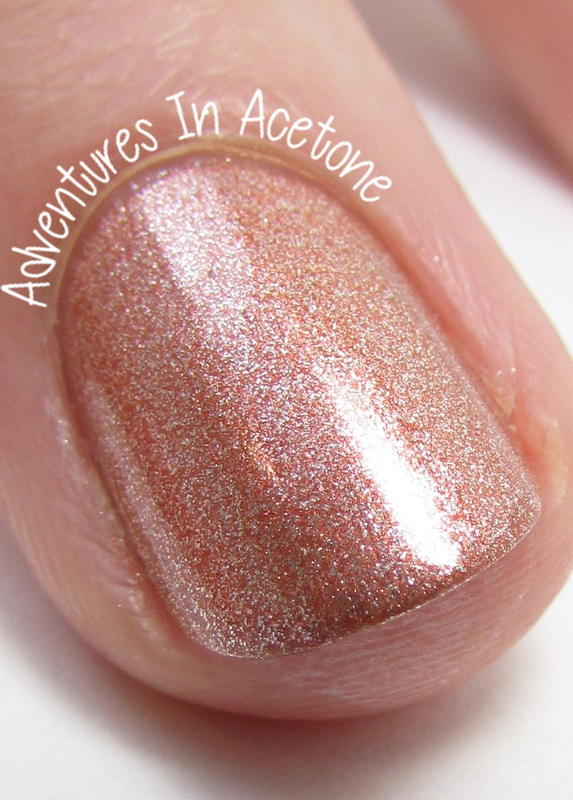 As with Cannoli, there were a few lighter patches at three coats but it would be a great base for nail art. This was more opaque that the previous two and I love this neutral on my skin tone. I think I’ll be grabbing for it often. No issues to report, a fun color for a fall collection. This was almost a one coater! 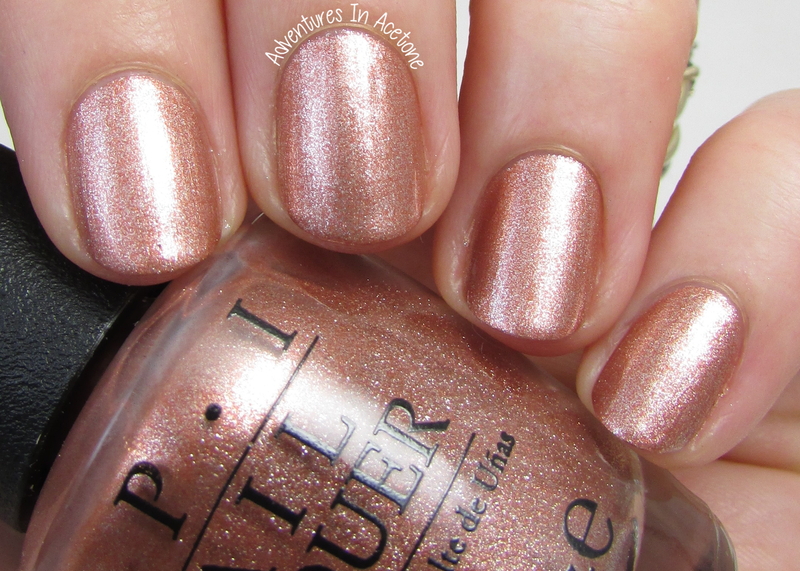 I really like the combination of metallic copper base and shimmery silver flecks. 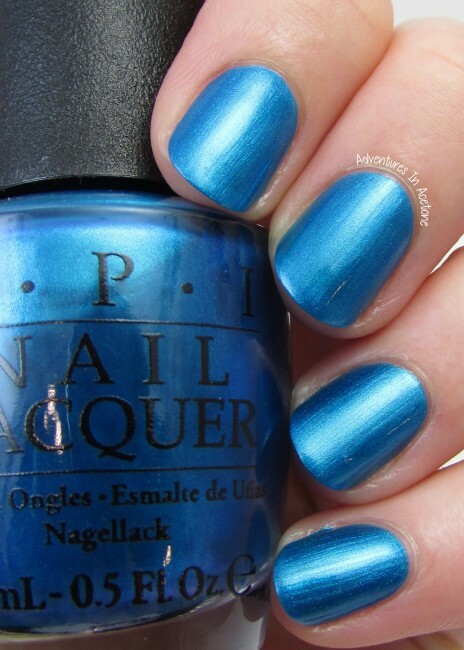 I’m showing two thin coats with top coat below. 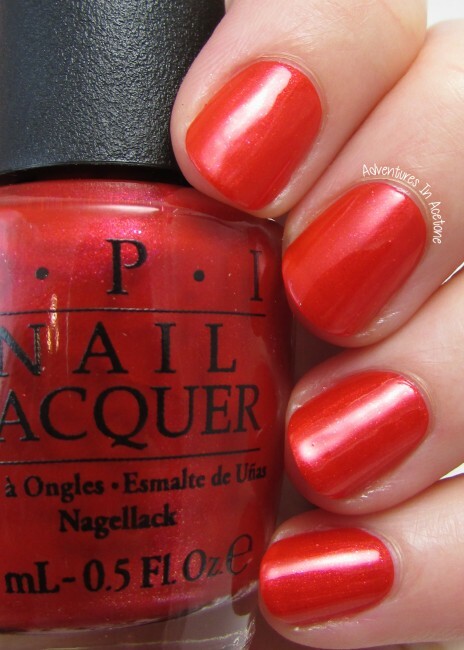 I really love this deep orange for fall! 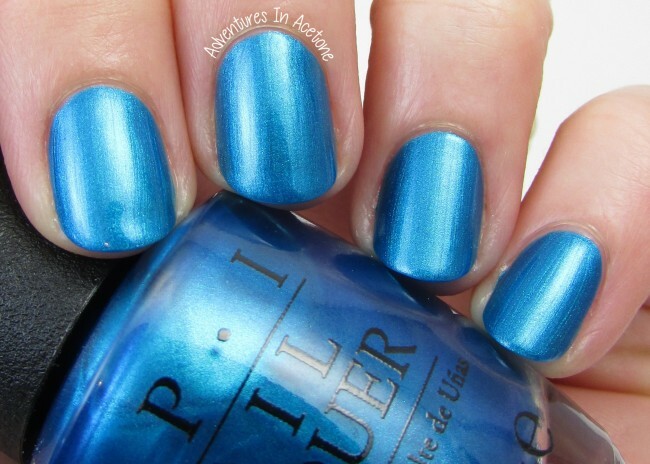 I’m showing two thin coats below with top coat. 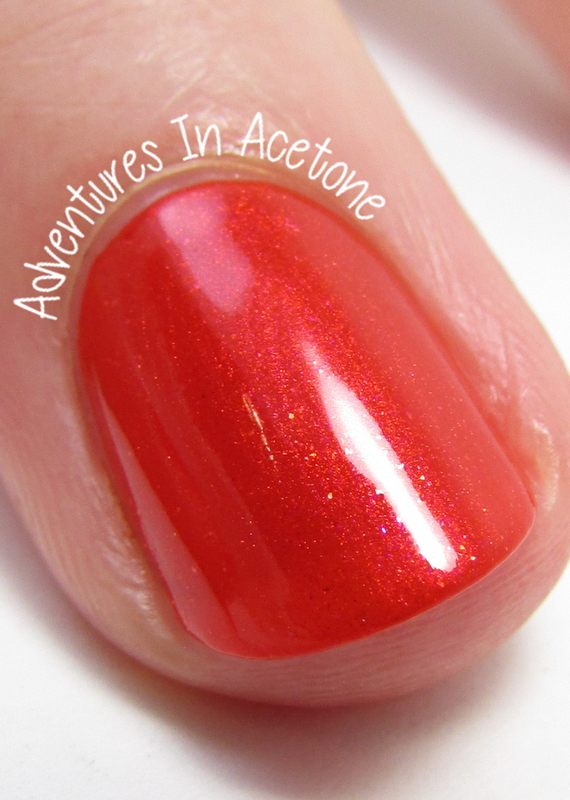 The shimmer in this bright red is a lovely addition and I love it. I didn’t want to like this color, the metallic foil base and added chunky glitter is a least favorite combo of mine but this isn’t nearly as bad as I was expecting. This is also one of the limited edition shades of the collection. This is a favorite of the collection for me! Slight visible brushstrokes but I am happy to report that I had no staining upon removal. 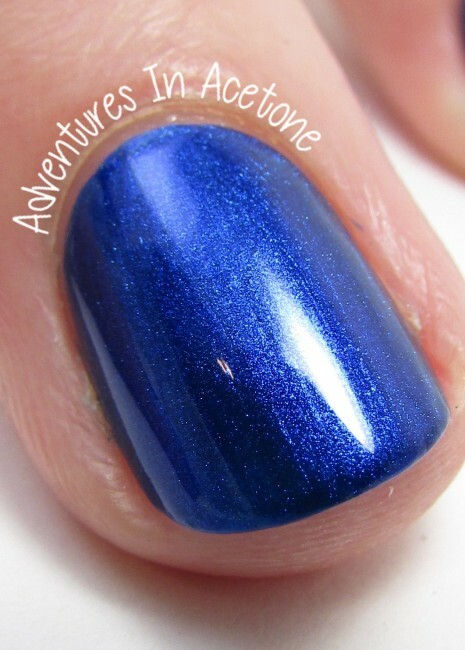 This is another of the limited edition shades from the collection. 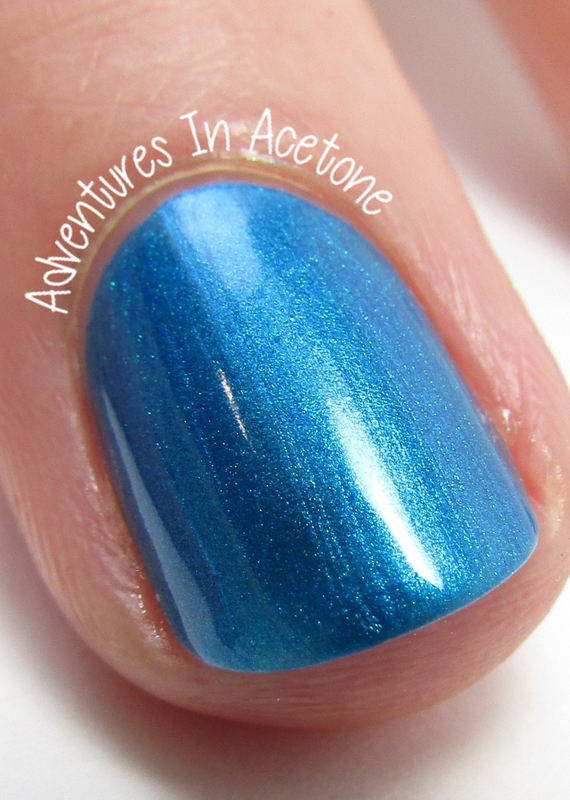 This is the final of the limited edition shades of the colleciton and it’s gorgeous! 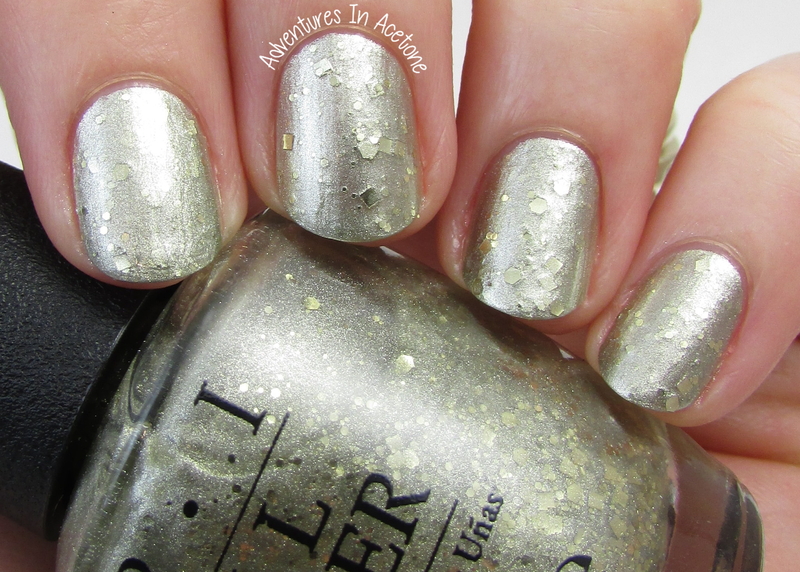 The shimmer is shifty and the brushstrokes are barely visible. Also, no staining upon removal. 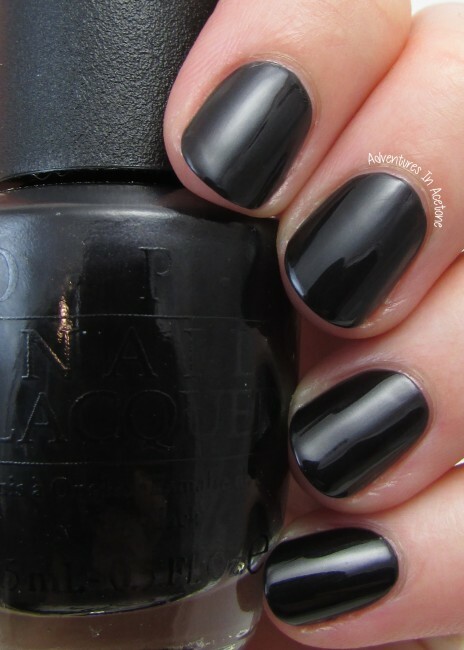 I love the added shimmer in this, it softens the harshness of black. 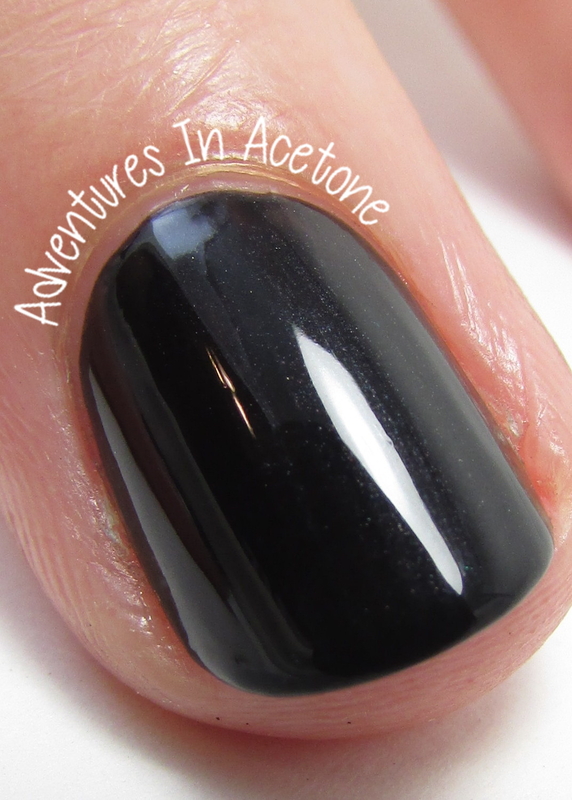 There are a few lighter patches so you may need a third if you apply thin coats. Another personal favorite of the collection for me. Just lovely. What do you think of this huge collection for Fall by OPI? 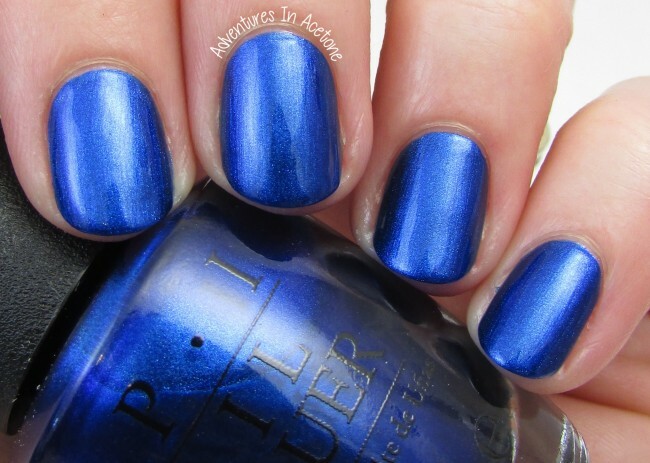 Venice by OPI Nail Lacquers ($4.75 salon, $9.50 retail) ($5.95 CAN salon, $11.50 CAN retail) will be part of the core OPI lineup, aside from the 3 I listed as limited edition colors. 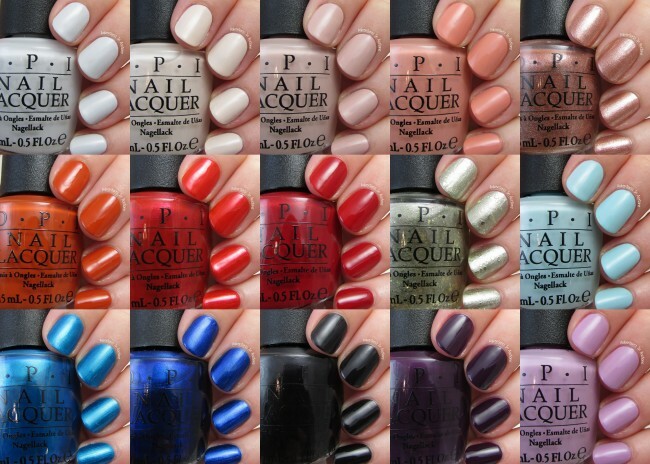 They should already be in Ulta and other OPI retailers. Which are your favorites?